100% OF THE EVENT PROCEEDS GO TO CHARITY! 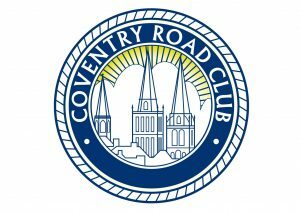 The Starley Sportive is organised by Coventry Road Club, The club was established in 1929 and has regular weekly rides on Sundays and Tuesdays. They also has Time Trial events throughout the summer and regular social events. Please visit www.coventryroadclub.org.uk for more details. Coventry Road Club would like to give special thanks to our HQ hosts and Co-0rganisers Deeley Group. This year we are now working with Coventry City Council, to help promote and celebrate the benefits of sport and physical activity as part of European City Of Sport 2019. 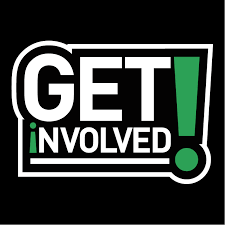 We want to be the catalyst for a fitter healthier city. We are supporting Zoё’s Place Baby Hospice Coventry it is a registered Charity providing palliative, respite and end of life care to babies and infants aged from birth to five years suffering from life-limiting or life-threatening conditions. 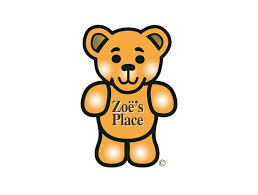 This care will be provided in a caring, safe, home from home environment known as Zoё’s Place Baby Hospices. Learn more about Zoё’s Place Coventry here. Ride Coventry are kindly facilitating the early registration at their shop the week before the event; You will be able to collect your number/timing chip to save you time on the day. It will also allow you to pick up any last minute nutrition or parts before the event. Darren, Paul and the team at Ride will be on hand if you need any advice. We welcome onboard JLN Plumbing & Heating LTD for 2019, They are going to be keeping you topped up with food and water at the feed station. They are experts when it comes to all things plumbing and heating; Lets hope they can give you all more gas for the rest of your ride! Event timing is being provided from some of our club members Steve & Lynn Hudson, They run a company called Lush Race Timing. Although the event is not a race; as riders ourselves we know its always nice to know what your finishing time is.